What Final Fantasy 7 looks like on PC after 15 years of modding. 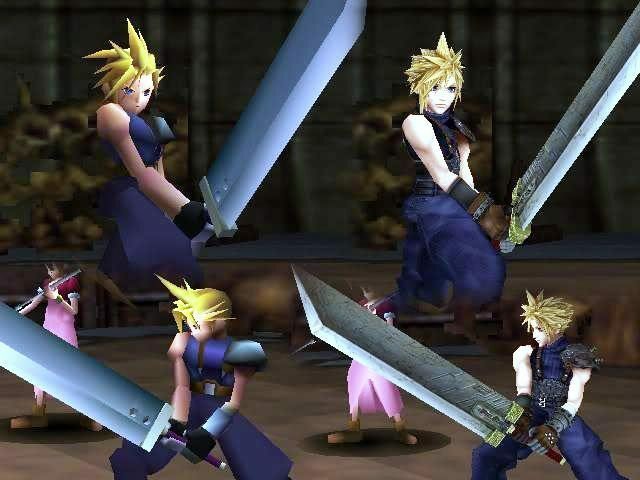 A current or next-gen remake of Final Fantasy 7 is something that a lot of gamers would sell their souls for. 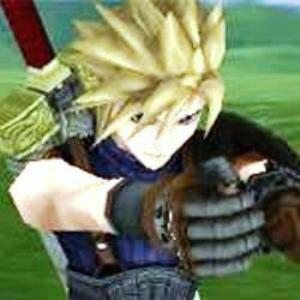 Even though the people at Square Enix aren’t giving us much hope, all you need is a PC (even an old or low-end one) and some patience to fiddle around to experience the next best thing. After all, 15 years is more than enough time for the modding community to make the game look much more modern. Even though the graphics aren’t comparable to Crysis or Last of Us, they are a huge leap forward from the old hoof hands.